Three years ago, Amber had no intention of starting and running a full-time business. She was working as a nurse by trade and planned to start Eleventh Candle Co., a company that works globally to redeem, restore, empower, and equip those vulnerable to human trafficking, abuse, exploitation, and addiction, on the side. 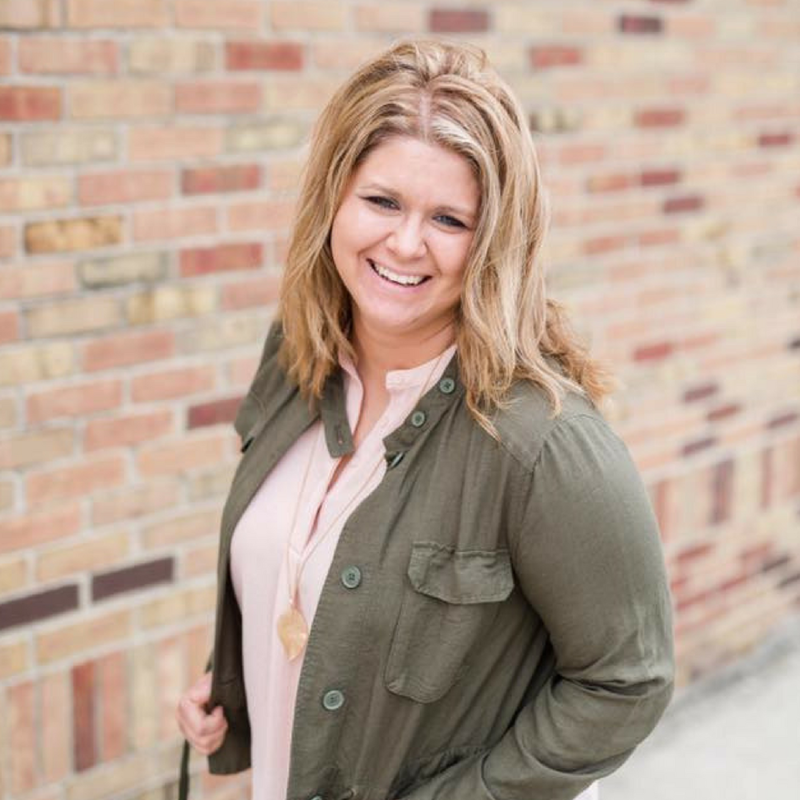 Her business grew exponentially, though, and a few years in she was running a multi-million dollar business, and the pressure was unreal. She found herself in a really dark place and was ready to quit everything. Life included. Through a journey into deep self-care, therapy, and looking inwards, though, Amber was able to find a way to put herself first. She learned to manage her energy instead of her time, and it impacted everything. 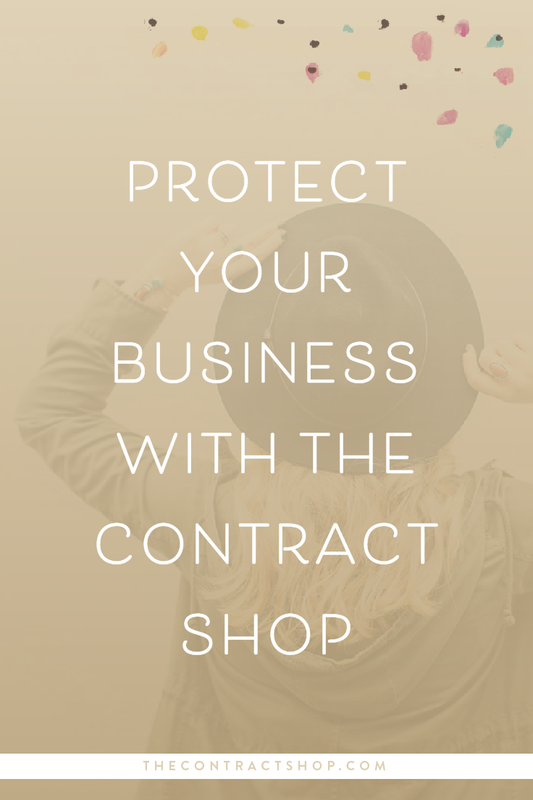 The Contract Shop specializes in attorney-prepared and peer-reviewed contract templates for freelancers, entrepreneurs, calligraphers, wedding pros, online course creators … pretty much all of you! Click the link below and use code TRFE20 for 20% off. The official line: Hospice Nurse who became a social entrepreneur. Amber founded Legacy and Eleventh Candle Co. out of the desire to bring hope to women both in the United States and in Ethiopia who’ve been vulnerable to human trafficking, abuse, exploitation, and addiction. Focusing on providing therapeutic work setting that allows all women a fair chance and opportunity to grow. The bottom line: Amber believes that if we teach little girls to dream they will the force that changes this world, she believes ore than that; that if we can teach broken women to dream like little girls again it will be a force that the world has yet to see.